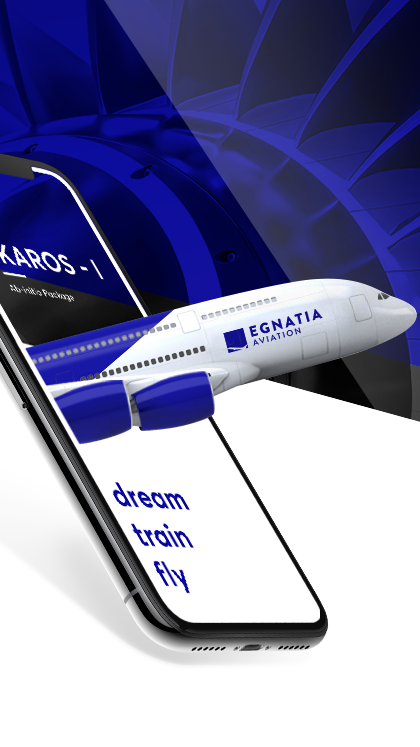 Minifying https://www.egnatia-aviation.aero/wp-content/themes/artware/css/stylesheet.css could save 2.8KiB (22% reduction) after compression. Minifying https://www.egnatia-aviation.aero/wp-content/plugins/events-manager/includes/css/events_manager.css could save 856B (22% reduction) after compression. Minifying https://www.egnatia-aviation.aero/wp-content/themes/artware/style.php could save 120B (22% reduction) after compression. Minifying https://www.egnatia-aviation.aero/wp-content/plugins/events-manager/includes/js/events-manager.js could save 3.1KiB (26% reduction) after compression. Minifying https://www.egnatia-aviation.aero/wp-content/plugins/contact-form-7/includes/js/scripts.js could save 672B (17% reduction) after compression. Minifying https://www.egnatia-aviation.aero/wp-content/themes/artware/js/main.js could save 261B (22% reduction) after compression. Minifying https://www.egnatia-aviation.aero/wp-includes/js/jquery/ui/mouse.min.js could save 115B (12% reduction) after compression. Report created in Jul 06, 2018, 19:03 PM GMT+0 min.